Our engineering team specializes in repair solutions. Since its inception, their dedication has grown from supporting our MRO operations to serving all aspects of our business ventures to include in-house design of our manufacturing equipment. Our design specialists honed their skills creating over one thousand individual Transport Canada-approved repairs for a majority of rotor wing aircraft and power plants. And in 2015, their abilities were recognized when we were granted Design Approval Organization delegation from Transport Canada. Shear strength bond test of chrome plating in accordance with TCCA and FAA regulations. This test is both witnessed and performed by our in-house delegated approval personnel. 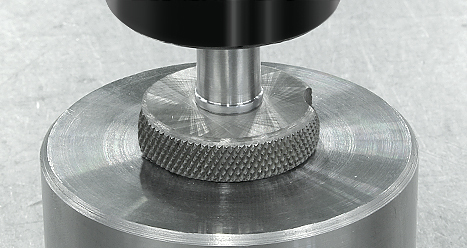 Detailed modeling of gearshaft case and it's modifications for use in proprietary repair documentation. 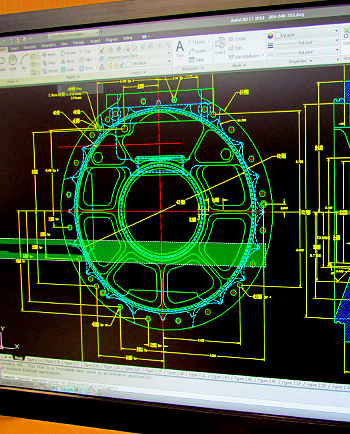 Modeling and CAD systems give our engineering department the ability to effectively predetermine repair effect prior to tool touching part, decreasing the repair testing and validation time.